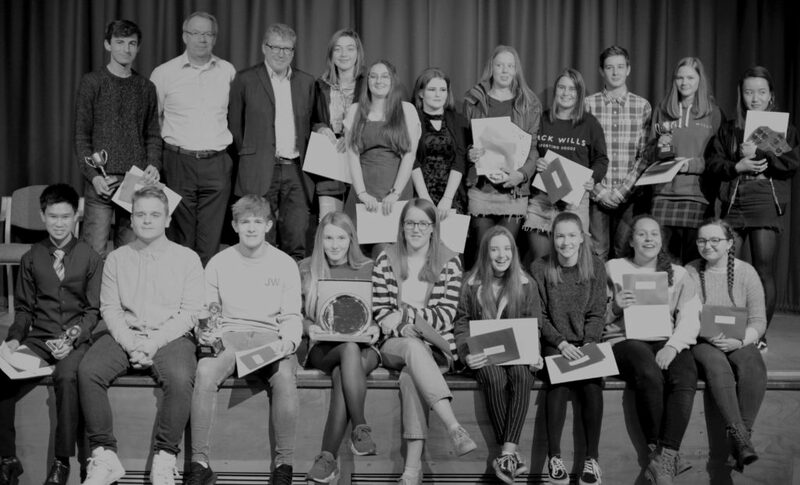 This week saw the return of last year’s Year 11 pupils with their families to collect their GCSE certificates and celebrate their achievements. It was an exciting evening as there were 25 awards to be won, all kindly sponsored by a wide range of local individuals, parish councils and organisations. We were delighted to have Keith Abel, founder of Abel & Cole Ltd, as our Guest of Honour to present our certificates. He also delivered an inspirational speech about the importance of hard work and persistence. It was lovely to see our past pupils to hear about what they are doing now and their plans for the future. Test Valley wishes them all every success in the future.